Square, the payment dongle that you see stuffed into iPads at all of your favorite overpriced coffee shops in hipster neighborhoods across the US, has a new reader out today that allows merchants to accept mobile payments over NFC. Square has teamed up with 100 local businesses for today’s launch, but the plan is obviously to make this a much bigger rollout over time. The new reader lets you pay with Android Pay or Samsung Pay or (Gasp!) Apple Pay with the tap of a phone. Actually, Square is only really telling the world that Apple Pay, Apple Pay, Apple Pay, and Apple Pay works with it, but in reality, it’s just an NFC terminal that will take all of the NFC-based payment solutions. Seriously, go look at their promo page. It doesn’t mention any other mobile payment solution outside of Apple Pay. It’s kind of ridiculous, if I’m being honest. 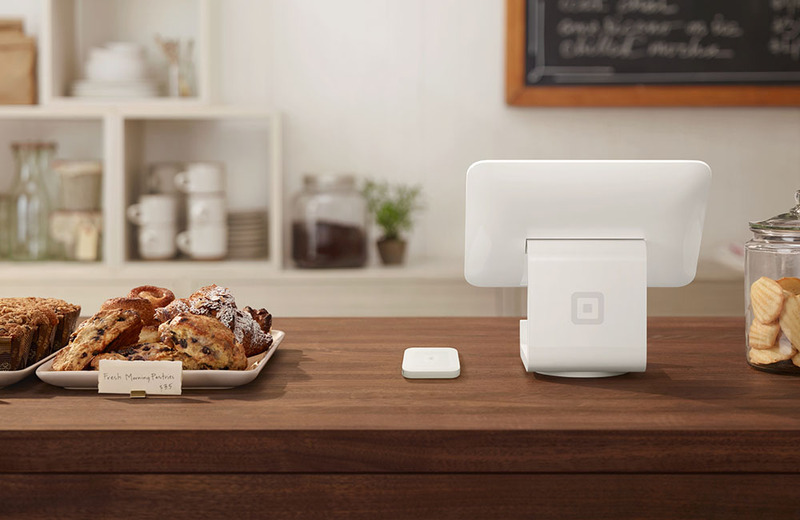 This new Square reader also works with EMV chip cards, for those next-level secure payments. So there you have it, Square is now all up in the mobile payments game. Enjoy that $10 pour over.